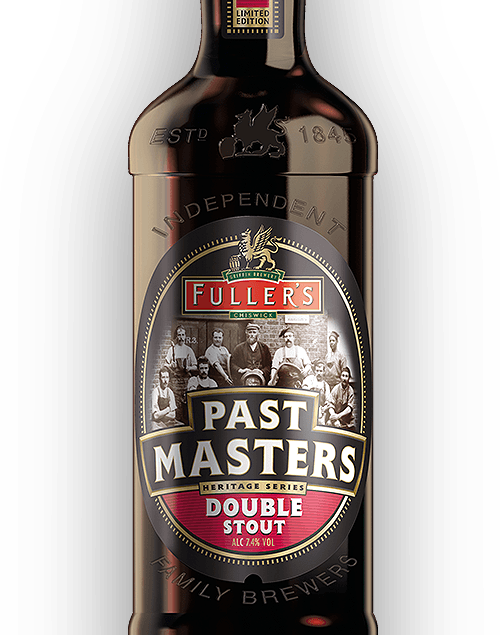 The fourth Past Masters recipe resurrected from Fuller’s record books, 1966 Strong Ale is a dark ruby beer that delivers rich plum flavours, a sumptuous velvety finish - and more than a hint of nostalgia. 1966 will always hold a special place in English hearts - but even several weeks before that famous Wembley win, Fuller’s brewery team was busy making it a vintage year. At 6am, Monday 20th June, 1966, we began our first Strong Ale brew. The recipe is still there in our Brew Book and provides a unique glimpse into British brewing history. 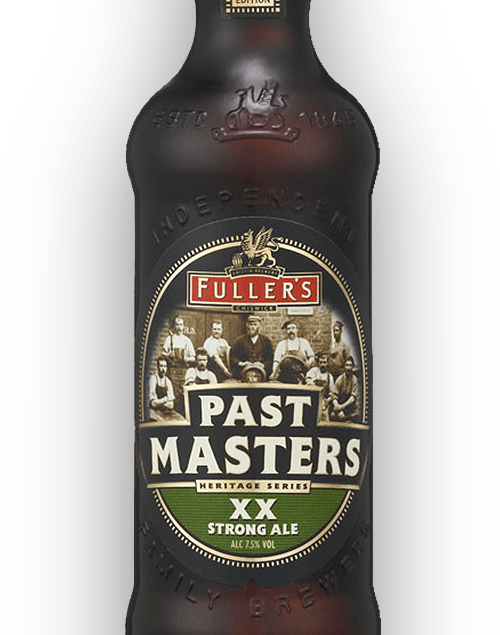 Just as it did in ‘66, this rich, ruby-coloured ale combines Pale Ale malt, Goldings and Fuggles hops, and a blend of rich cane sugars and dark cane molasses. It opens with a spicy banana aroma, before a rounded middle palate hints at plum and stone fruit. Then comes a warming, velvety finish with a gentle caramel sweetness. With computers still a couple of decades away in 1966, this was a recipe both crafted and recorded by hand. Let’s all be thankful the writing remains legible. If you’re a fan of strong ale, try our bottle-conditioned 1845. 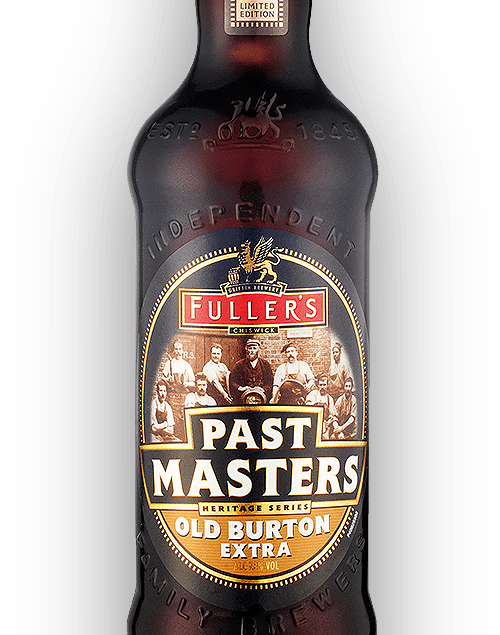 Or delve into the history books again with another brew from the Past Masters series –an Old Burton Extra?